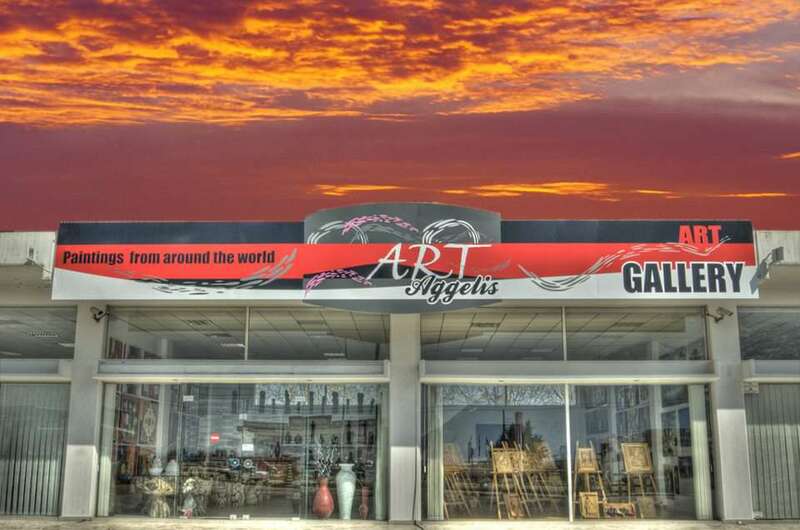 The Aggelis-Art gallery was established by Georgios Aggelis in 2011 and it is located in Lamia, Greece. We travel all over the worls to discover unique, hand made, pieces of art, that will give your home class and beauty. We aim to offer you true masterpieces in affordable prices.